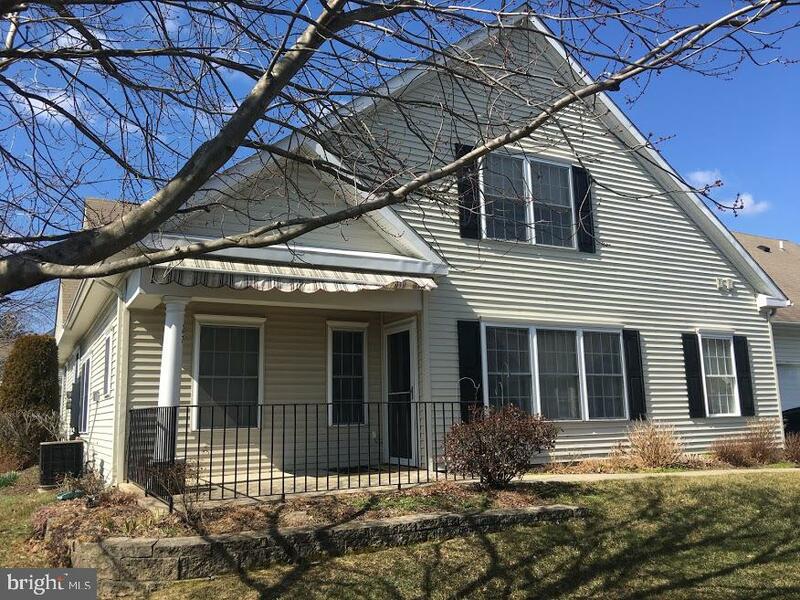 All Fairless Hills homes currently listed for sale in Fairless Hills as of 04/21/2019 are shown below. You can change the search criteria at any time by pressing the 'Change Search' button below. If you have any questions or you would like more information about any Fairless Hills homes for sale or other Fairless Hills real estate, please contact us and one of our knowledgeable Fairless Hills REALTORS® would be pleased to assist you. "A significant price reduction! 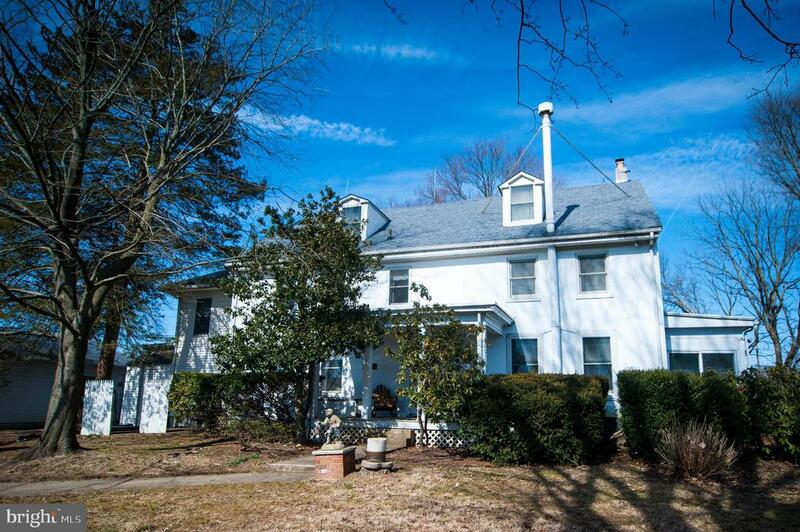 Your unique opportunity to own a historic home in Lower Bucks County. Originally constructed in 1683, this spacious 5,000 square foot home has played an interesting role in the history of the area. The family has provided a summary of the home's history as an additional document. Hidden within a residential neighborhood, this home is ready for your updating. As you enter, you are greeted with large living and kitchen areas. The main level also includes 2 bedrooms, a full bath and sitting area which all easily could be envisioned as a master suite. The 2nd level includes 4 bedrooms and 2 full baths with the bedrooms closets being a decent size especially for a home of this age. Take the service staircase to the attic which includes over 800 square feet of additional potential living space. The service staircase is also used to access the basement where you will find remnants of the original kitchen. Here is your chance to add your family history to this American historic home." "Welcome to 700 Hood Blvd this one of a kind colonial home has been updated throughout and is located in Falls Township. Home is full of newer, high end features. Custom built coat rack in the entryway leads to renovated kitchen featuring ceramic floors, premium cabinets and drawers with soft close drawer glides. Quartz countertops and kitchen island with bar-style seating added. Newer stainless steel appliance package ,Newer wood floors throughout most of main floor. French doors, abundance of crown molding and custom built shelving highlight formal living area. Two fireplaces. Walk halfway up the stairs to the separate laundry room and playroom. Upstairs complete with four bedrooms. Main bedroom includes own bathroom. The rear yard features large trek decking, huge covered patio with skylights ,tongue and groove bead board ceiling accents and vinyl fencing. 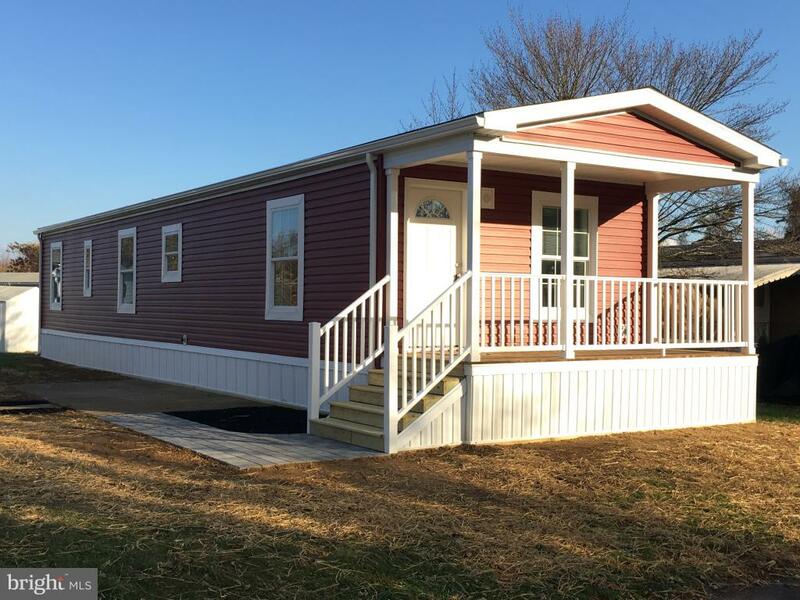 Other features include 2 year old central air system , skylights, tankless water heater, office room, mud room, upgraded landscaping and lighting, corner lot with side gate and paver walkway perfect for extra parking for family gatherings. 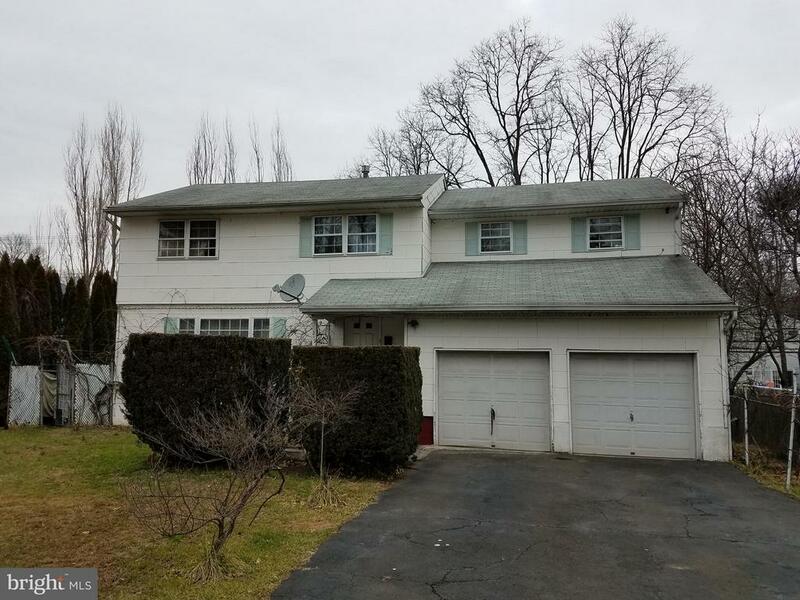 All this in Pennsbury school system close to all major roadways all SHOWINGS START SUNDAY 04-07-2019 after 10 am .."
"Welcome to this beautifully renovated house in Pennsbury School District! This house boasts an open floor plan with 5 bedrooms and 2 full bathrooms. It's move-in ready! This home offers amazing curb appeal with attractive flower beds, window box, shutters, new driveway (to be installed) and custom trim around the front door. The open floor plan flows nicely from one room to the next with both natural & recessed lighting. The high-end, modern kitchen features white hardwood cabinetry, granite counter tops, a stylish backsplash with white subway tiles, no-slam drawers, and all new stainless steel appliances. The kitchen flows into a dining room with a stunning light fixture. The spacious living room has recessed lighting and a pass-through to the kitchen. Just down the hallway, is a beautifully tiled, bright & modern full bathroom with a jetted shower panel and 3 bedrooms with wall-to-wall carpeting. On the other side of the house is the spacious master suite, complete with built-in shelving, his and her walk-in closets and an elegant, private full bathroom. The master bathroom, hidden behind a pocket door, has a beautifully tiled stall shower with glass doors and a jetted shower panel. Down the hallway is the 5th bedroom, which could also be used as an office, den or play room. A tiled laundry area completes the interior of this home. Off of the kitchen is a door that leads out to a covered porch, brick patio and large back yard - a perfect space for relaxing, playing and entertaining. The home has gas heat, newer roof, new gutters, new driveway, new in-slab plumbing, new tankless water heater, new HVAC system. Easy access to 295, Philadelphia and Princeton." "Located in the highly desirable neighborhood of Wistarwood this home is loaded with potential. There is an over sized two car garage with a garage door both in the front and rear. There is a huge family room addition with cozy fireplace,skylights ,a vaulted ceiling and sliding glass door that leads to the deck and in ground pool. Laundry area is located conveniently on the second floor. House and pool are being sold in as-is condition with all lender and or township repairs to be done by the buyer. Inspections are welcome but for informational purposes only." "Don't miss this large 4-bedroom single colonial. Greet your guests in spacious foyer with large coat closet. The main level features Family Room with sliding door to the back yard, spacious eat in kitchen with plenty of storage space. Large backyard is perfect for entertaining friends and family. The first floor also has huge Living Room and Powder room. As you make your way upstairs, you will find a big master bedroom and three additional bedrooms. This house has a 2-car attached garage and 4-cars driveway. This is a must see home with great potential and it won't last!" 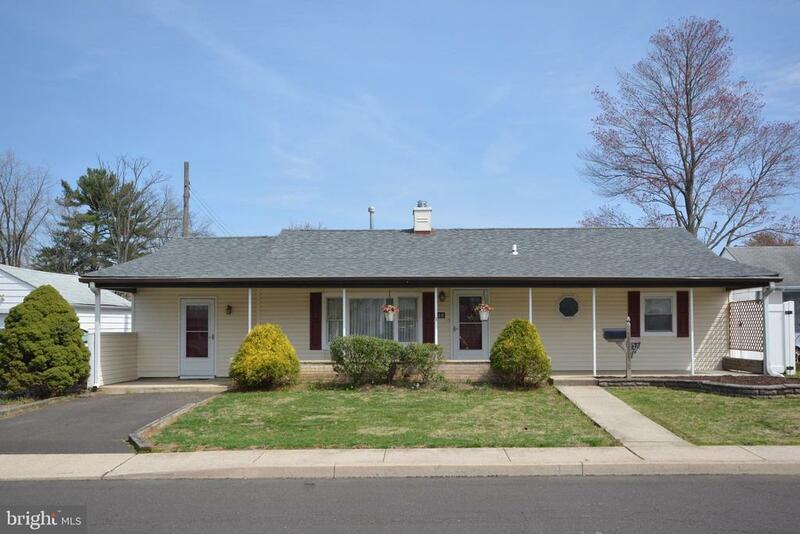 "Don't miss you opportunity to view this renovated rancher in Fairless Hills! 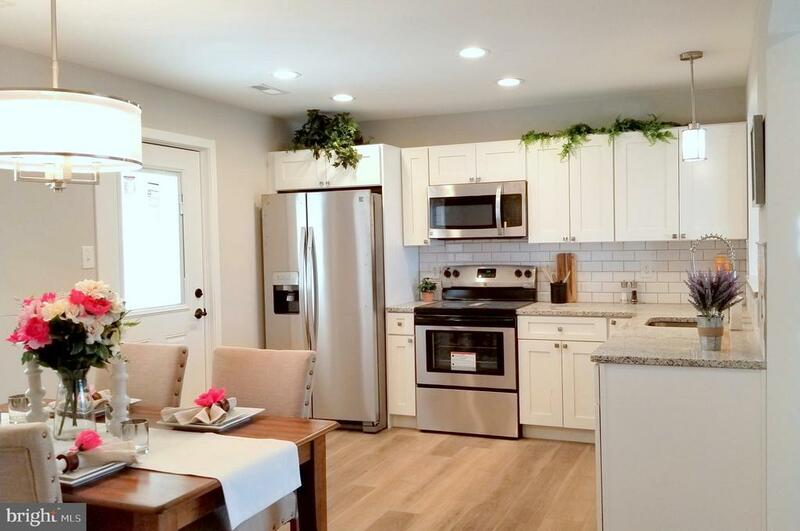 This home is complete with a fresh coat of modern gray paint, new flooring, a brand new kitchen with granite counter tops, and a brand new furnace and air conditioning system. The large, fenced in backyard will give you plenty of space to enjoy the great outdoors and entertain! Don't wait, book your showing today!" 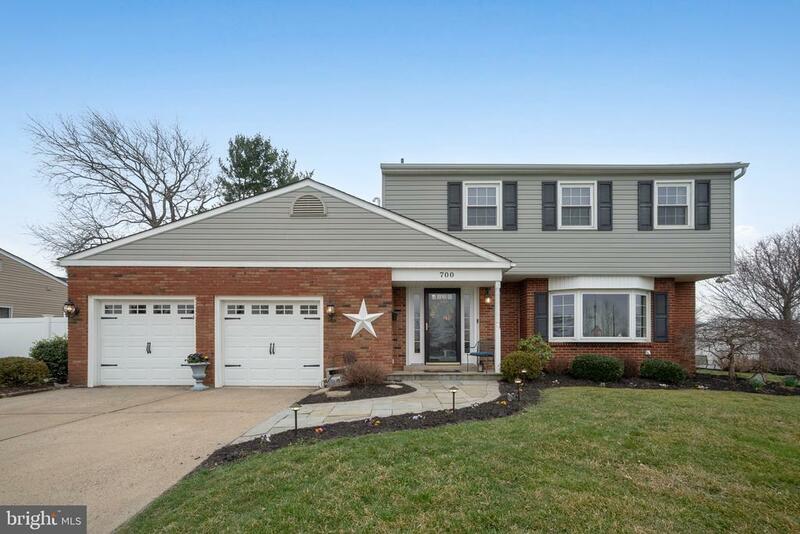 "SHOWINGS START AT THE OPEN HOUSE ON 4/14/19 for this expanded, Fairless Hills rancher in the award winning Pennsbury School District. This 3 Bedroom, 1 Bath home features a covered porch entrance leading into a large Living Room situated off the Dining Room. You will enjoy cooking in the beautifully maintained kitchen featuring exposed wooden beams, vaulted ceilings with skylights, center island and wooden cabinetry. Off the kitchen you will enter through french doors leading into the Family Room featuring a gas fireplace and access to the large, fenced in backyard. 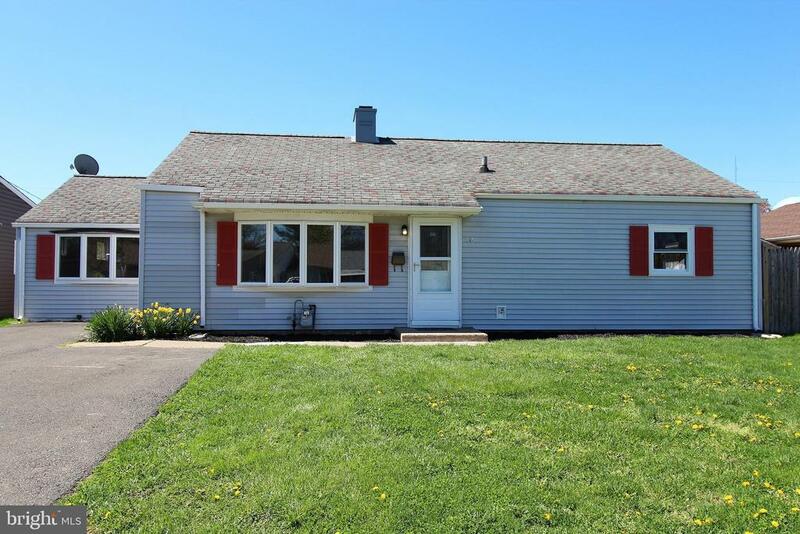 Enjoy entertaining and BBQ'ing under the covered patio.Roof was replaced May, 2018 and comes with a transferrable warranty"
"Great opportunity to purchase in the Avenrowe 55+ community in Falls Township! This property offers a full first floor living area - kitchen, dining/living room, 2 bedrooms, 2 full bathrooms, laundry/mud room and a 2 car garage. The square footage does not include the finished second floor that can be used as an additional bedroom, study, den, or office space. Plenty or storage space! Located within walking distance to shopping and restaurants. Avenrowe also contains its own Community Clubhouse which would be great for social events. The property is being sold as is. This home is waiting for you to bring in your personal touches." "A LOT OF HOUSE FOR THE MONEY! JUST REDUCED TO $239,900! 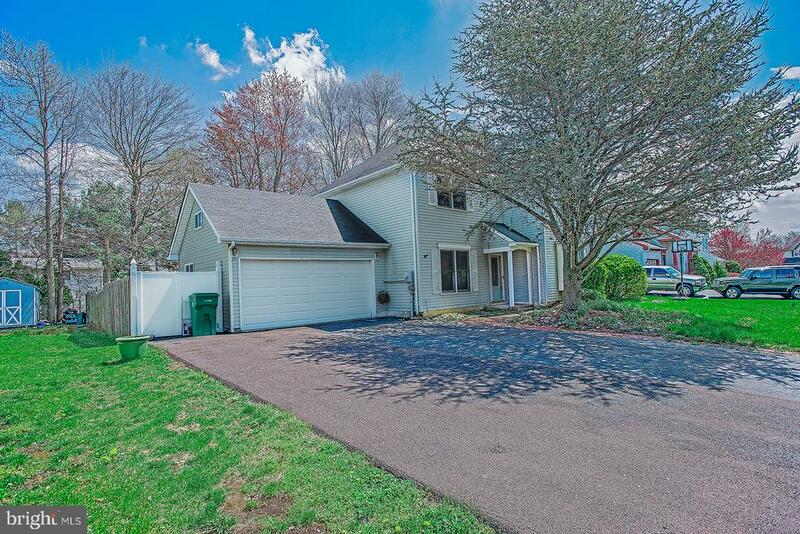 Large Farmstead model in desirable Fairless Hills neighborhood of Heddington. This home offers almost 3,000 sq. ft. of living space - LR, DR, Family room, kitchen, 4 large bedrooms, 2.5 baths, laundry room with an extra storage area, 2-car garage, and a huge 22x40 addition off the back of the home that would be ideal for an in-home business (day care, yoga room, craft room, photographer, etc.) There is also a small workshop room with shelving for additional storage. This home is dated, but not distressed. Newer heatpump installed in 2016. It needs someone with vision and the willingness to bring it into 2018. Being sold by original owner." "The full covered porch makes this home. Featuring open concept living in a smaller model. The home has a great big bathroom and plenty of storage. With too many cabinets to list you won~t have problems finding a home for all your dishes and cups. If you~re looking for a smaller home all on one floor this model may be perfect. 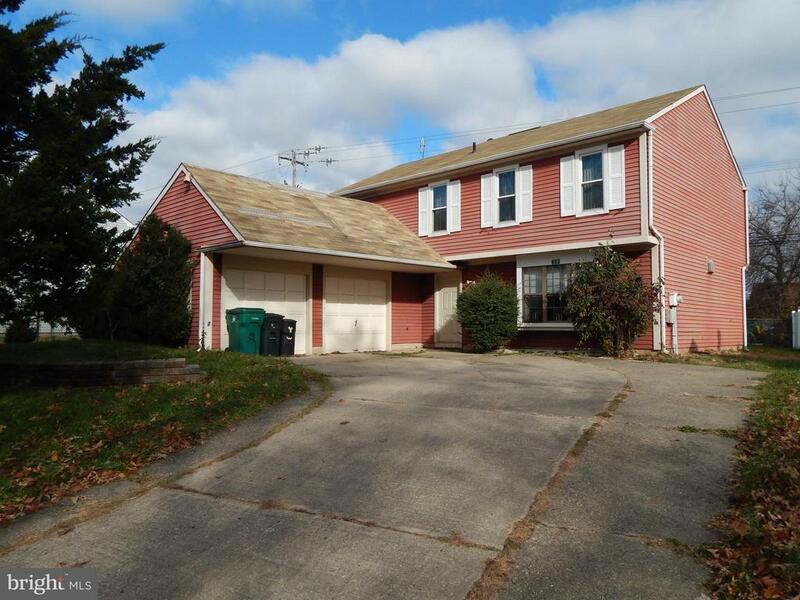 Located on a fantastic corner lot just minutes from the Oxford Valley Mall and major highways."